PARADISE, Calif.—Following the tragic campfire that ravaged the town of Paradise, Calif. and has killed more than 70 people, California Baptists reached out to Oklahoma Baptists to send their “highly-trained and experienced” chaplains. 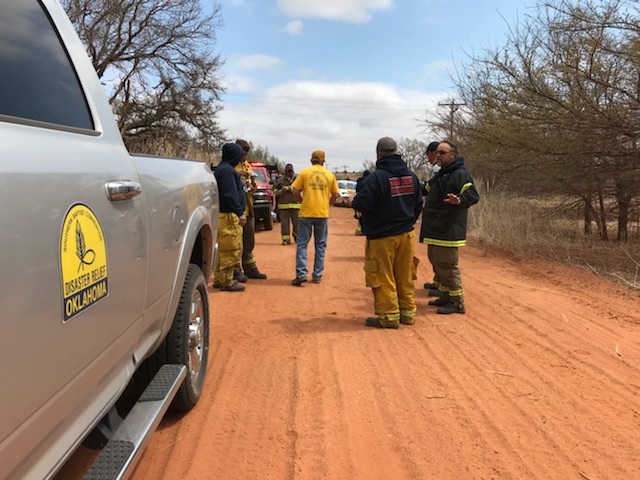 “We’re sending some of our most experienced chaplains to walk alongside residents and first responders as they begin to emotionally and spiritually grapple with this tragedy,” said Don Williams, state director of Oklahoma Baptist Disaster Relief. According to Williams, three Southern Baptist churches are located in the Paradise community. 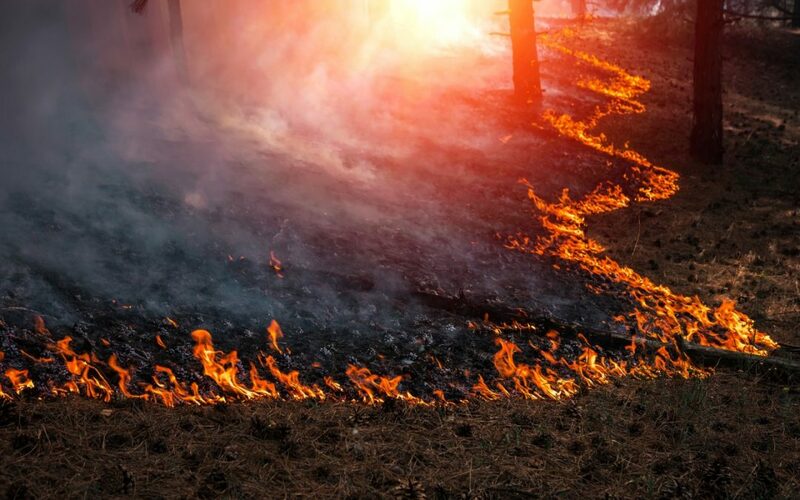 The pastors of all three churches lost their homes due to the fires, along with 85 percent of the members’ homes. However, each of the three church buildings remain and will be the focal point for California Baptists as they provide help, healing and hope. To make a tax-deductible donation to Oklahoma Baptist DR and for the latest updates, click here.